This is an exclusive service that fine tunes the curative concept of health care by offering the entire spectrum of right referral, co-ordinated care, periodic information sharing and finally discharge planning (a component largely neglected), redefining ‘personalized care’. It has been observed that those with a complex medical condition in themselves or in a near-and-dear face utter confusion if hospitalized and more so if more than one specialist is involved. They are more likely to get better care when the care is co-ordinated by experienced, knowledgeable physicians and such care leads to shorter hospital stays, higher success rates, faster recoveries and, naturally, lower costs. 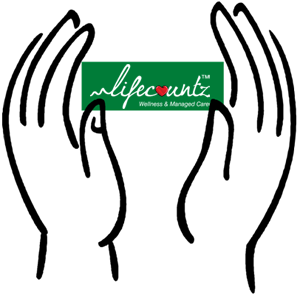 At Lifecountz, we provide access to clinically superior, cost-effective, personalized health care for complex medical conditions since 1995. Do revert to find how you can use this, ultimate in personalized care, component of Integrated Wellness Solutions.